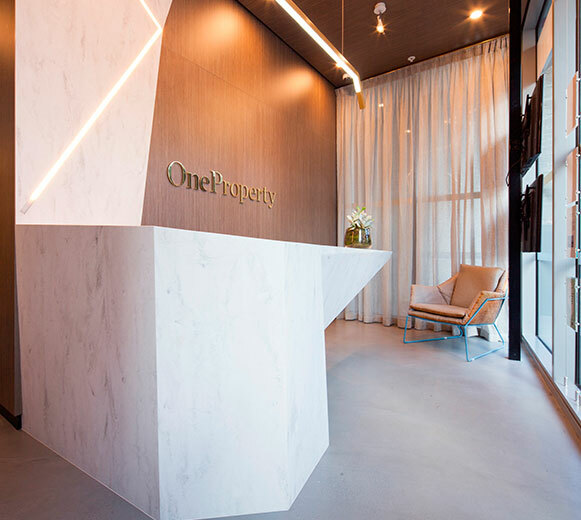 One Property – Melbourne's best property agent. One Property Australia has a culture of old fashioned values such as hard work, a professional approach and superior customer service. “We focus on providing exceptional customer service which in turn leads to the best outcome for your property”. Our goal is to build a boutique real estate agency in inner Melbourne and Sydney that services investors, owner-occupiers or developers from Asia and around Melbourne and Sydney. We make a commitment to providing the best advice on the market in order to achieve the best outcome. We attract high quality tenants & fast with old fashioned hard work. We have a motivated group of dedicated property managers at your service. One Property is selling luxurious apartments in a number of Golden Age Developments. Luxurious 1,2 & 3 Bedroom residences above the heart of Collins Street. An elegant addition to a distinguished Collins street address, Collins house seamlessly blends a grand heritage facade with contemporary architectural vision. 1,2 & 3 Bedroom St Klida Boulevard residences Now Selling. Opera delivers an unequalled level of luxury with exquisite residences, magnificent views and world class amenity. From the building's grand design to the finest of details within, everything has been considered for a new life of contemporary elegance. Thank you again for your excellent management skills and trust that you will find another suitable tenant for us and continue to keep up the good work.